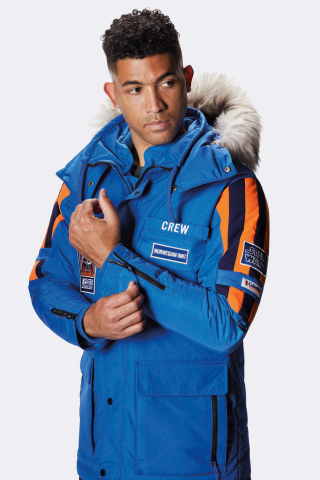 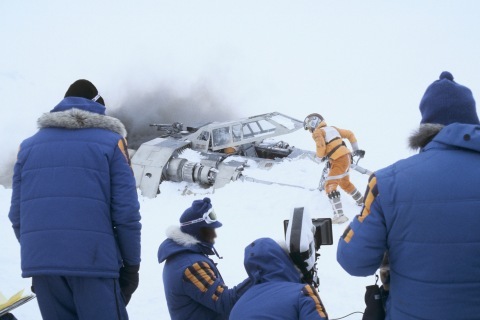 Columbia Sportswear is unveiling the Star Wars™: Empire Crew Parka – a limited edition jacket inspired by the original cast and crew while filming the iconic ice planet Hoth scenes of Star Wars: The Empire Strikes Back. 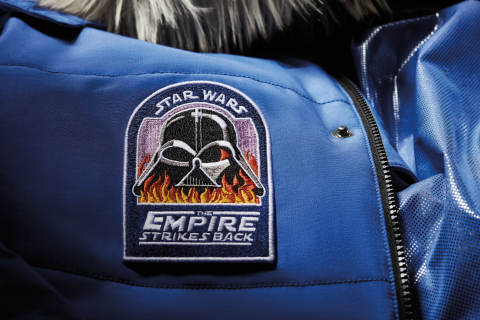 The themed jackets will be available on columbia.com/StarWars starting at 12:01am EST on Dec. 7 and in-store at select Columbia-branded retail locations in the U.S., Canada, Europe, China, Hong Kong, Japan and Korea. 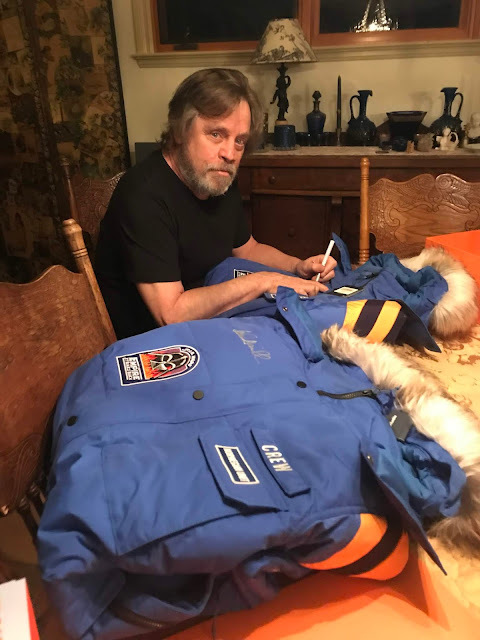 This limited edition parka is a unisex style that will be sold for $500 USD, while supplies last.